Average U.S. mortgage interest rates declined again for the week ending January 3, 2019, according to Freddie's Mac's weekly Primary Mortgage Market Survey. The 30-year, fixed-rate mortgage loan averaged 4.51 percent, with an average 0.5 point, compared to 4.55 percent the previous week and 3.95 percent during the same week in 2018. The difference between a 4.5 percent and 5 percent interest rate is about $125 in principal and interest per month on a $400,000 loan. The 15-year, fixed-rate mortgage averaged 3.99 percent, with an average 0.4 point, down 2 basis points from 4.01 percent the previous week. A year ago, the 15-year note averaged 3.38 percent. 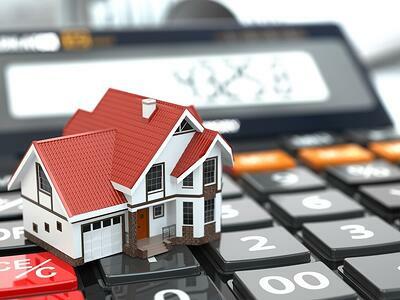 The five-year, adjustable-rate mortgage (ARM) loan averaged 3.98 percent, with an average 0.2 point, down from the previous week's 4 percent. Last year, the five-year ARM averaged 3.45 percent.